(CNN) President Donald Trump issued the second veto of his presidency Tuesday, stopping a congressional resolution that would have sought to end US involvement in the Saudi-led war in Yemen. Any and all proposals are going to 'turn off many voters' since any and all plans will hurt some (e.g. cost more, provide less services), while benefiting others (cost less, provide more services). So from a political POV any ideas are dangerous which is why McConnell and most members of the GOP wish to avoid the topic all together (other then getting rid of the ACA, without any replacement expect incremental proposals (like not allowing insurance companies to deny coverage for pre-existing conditions), that the vast majority of voters don't have issues with. This poll is a bit old but it backs up what I am saying. The GOP don't have a practical solution at the moment but their proposals don't turn off people any more than Sanders' proposals would. My choice would be Stagecoach because it was my paternal grandmother's favorite film of all time and we would watch it together very often. Her other favorites included Rose Marie (starring Nelson Eddy), Rambo: First Blood, Leone's Dollars trilogy, Fort Apache and her favorite TV show was Perry Mason. I know that Sanders is trying to keep things simple here but what he says make no sense. If one has to pay more in Medicare Taxes, why would one ALSO pay premiums to a for-profit insurance carrier for health insurance coverage? Of course maybe the amount of the MFA tax \ deduction is based on if one is using the MFA insurance plan or a private plan, but it would be difficult to determine what a fair amount would be. In addition there is still that 800 pound gorilla; where does the money come from to cover those NOT retired that are NOT working or NOT earning enough to pay any MFA tax \ deduction. ACA as it was, is a big reason that Trump got into office and repeal remains popular. Whoever decided that Obamacare should get rate hikes on Nov. 1 should never work in government again. Even if Bernie came up with a practical solution to implement his idea (which he hasn't and even tried to avoid answering at the town hall) it would still turn off many voters. So far, I don't see anything glaring wrong with his voice and certainly not his performance. If that is the case, what exactly was it that made him lose his appeal? Yeah, I agree. He was a very good actor and I wish he had done more sound films. I certainly don't see anything wrong with him. Other stars had voices (and mannerisms) that made them unsuitable to sound and the production code. Yeah, Roman Novarro and any of the foreign ones with heavy accents are the first that come to mind. 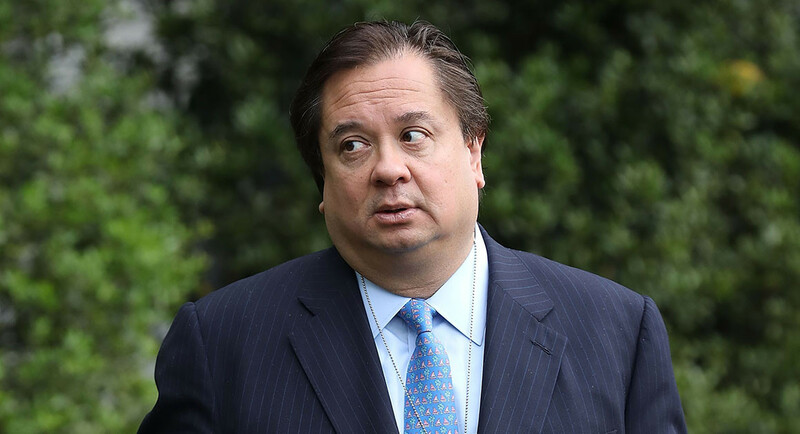 Wow, Jon Lovitz doesn't look so good.